Home/ BLOG /Will the hygienist remove the enamel from my teeth? Enamel is the thin outer covering of the tooth. Although thin, enamel is a tough layer responsible for protecting teeth from wear and tear of daily use such as biting, chewing, and grinding. It is transparent, and the colour that you see is the colour of the dentin, the inner layer of the tooth that’s under the enamel. Despite its durability, the enamel is still susceptible to breaking down or enamel erosion. Enamel erosion occurs when acids break down the protective outer layer of a tooth. It is a common problem that can lead to other potentially serious dental problems. For one, it causes dental hypersensitivity. When the enamel becomes thin, teeth are more vulnerable to decay and bacteria. However, erosion of the tooth enamel could not be blamed on dental scaling and polishing. The scaling and polishing done by a certified dental hygienist does not have any detrimental effect to your teeth’s enamel. 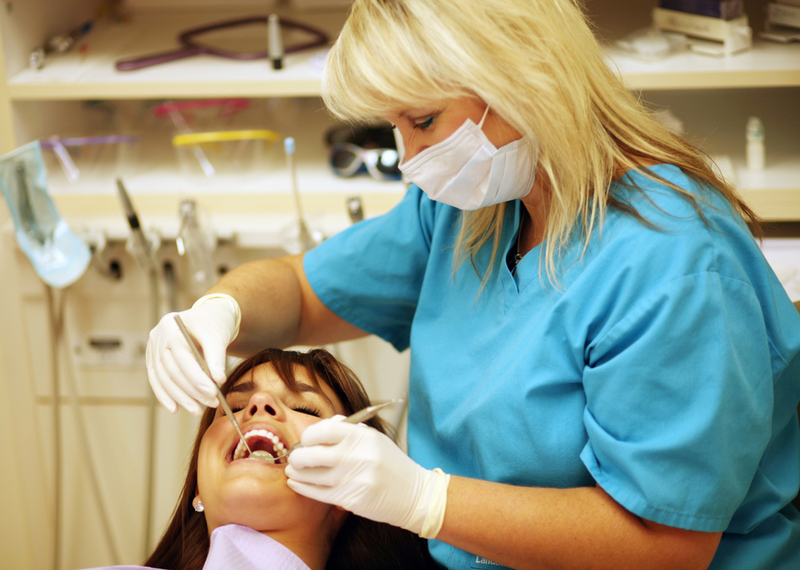 The main work of a dental hygienist is to perform professional teeth cleaning on a patient. This procedure is also called ‘scaling and polishing’. The most important responsibility of a dental hygienist is to demonstrate correct dental hygiene techniques to our patients, and the best ways to keep their teeth free from plaque and decay. Dental hygienists also give advice on the right kind of diet to ensure healthy, strong teeth. They work closely with dentists to provide you excellent dental care tailored to your personal needs. It is part of the dental hygienist’s job to see to the health of your teeth’s enamel. There are a number of reasons that can cause damage to your teeth’s enamel. The main culprit is a diet that’s high in consumption of starches, sugars, and acidic sugary foods and beverages. 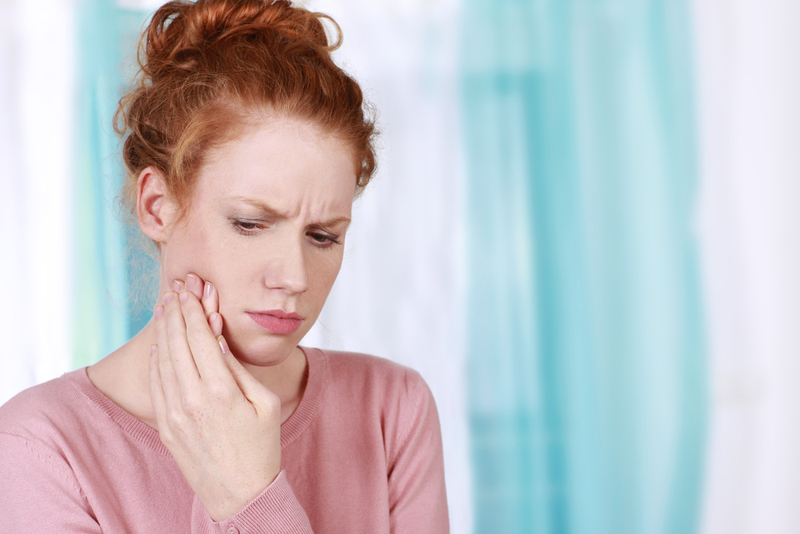 There is a considerable connection between diet and enamel erosion. Other potential causes include acid reflux), dry mouth or low salivary flow, gastrointestinal problems genetics, medications (antihistamines, aspirin), and environmental factors such as friction and stress. Never brush your teeth immediately after consuming acidic foods and beverages like fruits, fruit juices, and soda. The acid in foods and beverages make the enamel sensitive, so if you brush your teeth right away, you’ll only wear down your tooth’s enamel. Wait at least an hour to brush your teeth and give it enough time for remineralisation. Remineralisation is the process where healthy minerals are restored to your teeth structure, while demineralisation is the stripping away of these important minerals due to consumption of acidic foods and beverages. After consuming acidic food and beverage, rinse your mouth with water or mouth wash to neutralise the acid. Use a straw when taking acidic drinks to minimise contact with teeth. Switch to a healthier diet, one that reduces consumption of starches, sugars, and acidic foods and beverages. Brush your teeth with fluoride toothpaste to strengthen teeth, prevent plaque and tooth decay, and promote remineralisation. Chew sugar-free gum to promote saliva flow because our saliva helps remineralise teeth. 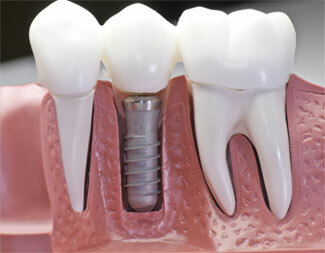 How painful are implants and are they really as good as others say?